I always say that I'm not a snob; I'm just not easily impressed. :) When I find something that I really like, I go nuts! Imagine my excitement when I saw this pair of flips flops! I'm so happy that the woman wearing them was kind enough to let me photograph them. Take a closer look! 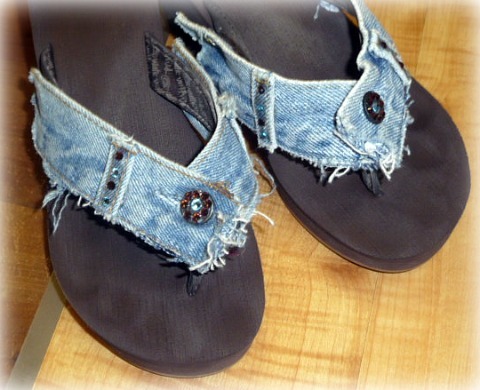 All you have to do is attach the jeans to the top of the flip flops. 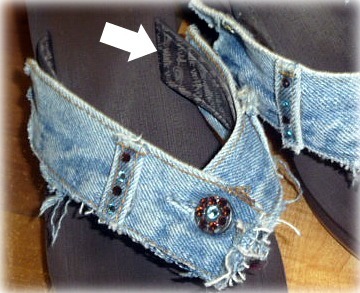 Find a pair of old jeans and buy a pair of flip flops. 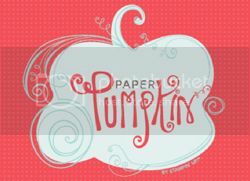 Grab your glue-gun and some bling, and get going!! !